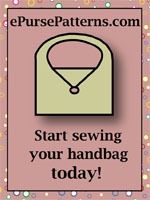 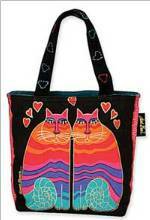 Bag patterns with many embellishment options. 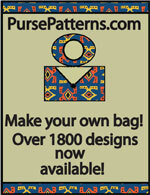 Click the pattern photo for more information. 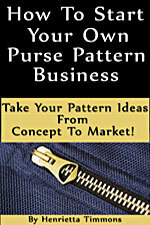 Cat cell phone holder pattern that measures 4.25" x 5.5" when finished.